Nareszcie się doczekaliśmy.... Oto jutrzejsza czasówka. 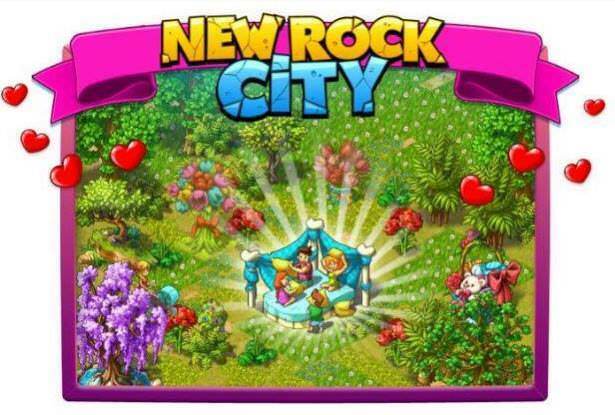 When I saw the shooting star over the New Rock City, my wish was to make new friends. I guess I'll have such possibility really soon, as there's a new guest arriving in New Rock City. You might wonder what's so special about him. After all our city is often visited by guests. Well... but not from the other planet! Soon we'll be celebrating "Take Our Daughters and Sons to Work Day". We want to invite citizens with work experience to talk about different kinds of jobs during their classes. You should come as well! Wandering Merchant has recently been to Mexico. 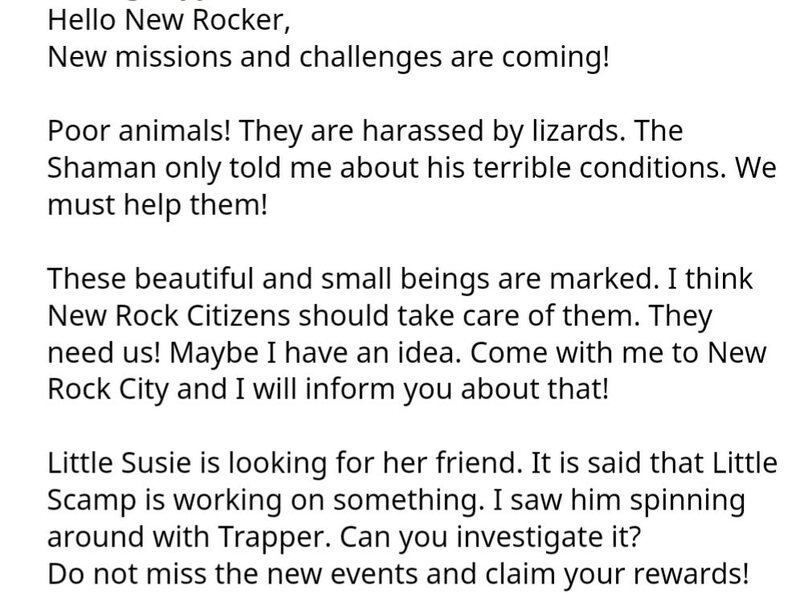 He invited his new friend to New Rock City and wants to prepare a themed welcome party. Go see if your favorite Mexican food is already prepared! A very important day is coming. I'm sure you know which one. It's Mother's Day obviously! We have to prepare something special for our mothers. I was thinking of flowers, but let's add some magic to them! Can you ask Shaman for help? You know what? I think it's not enough. All mothers deserve what's best. A garden full of flowers would be much more suitable! You seem like a person who has a way with flowers. Would you be so kind to help us create a wonderful garden for our moms? I was a little surprised when I first heard, that Little Scamp what's to learn how to bake. I thought he's all pranks and play. But that's good - he'll learn something practical. Aubrey has already started teaching him, but I believe that you could be of great help as well! After playing football with their friends, Little Scamp grew really passionate about this sport. He'd like to follow the footsteps of most famous players. Do you know any? You should recommend him who's worth looking at! 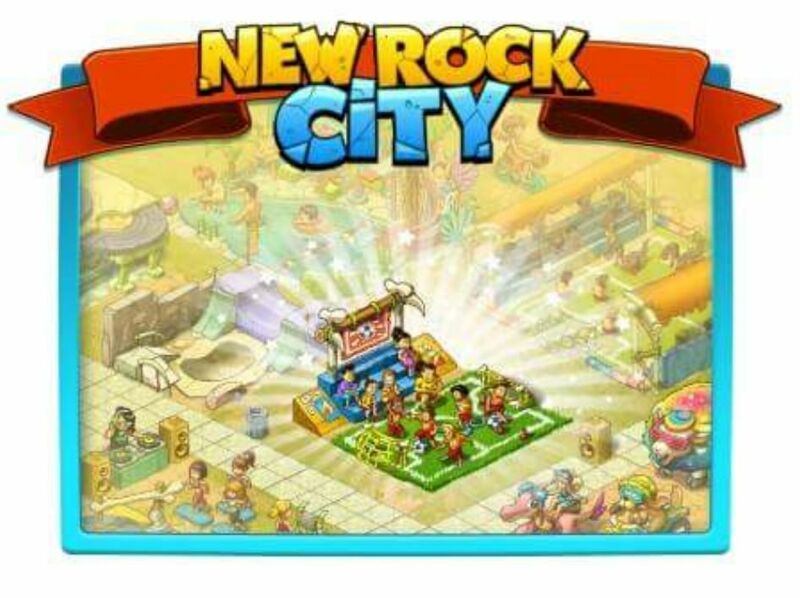 Inspired by Little Scamp's new hobby and ambitions, Advisor considers creating a Football Academy for children of New Rock City. 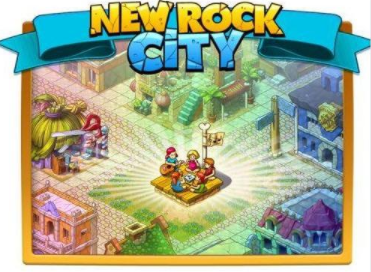 In the future, they could represent New Rock City on the playing field. We just need someone to help us make their dreams come true. Can they count on you? Although Little Scamp has now plenty of things to learn to be a better football player, he still has some free time, which he'd like to spend with his father. Unfortunately, he's working days and nights and has difficulties finding time to play with his son. That's really bad. We need to come up with a solution to make them spend more time together. Let's compare our ideas! 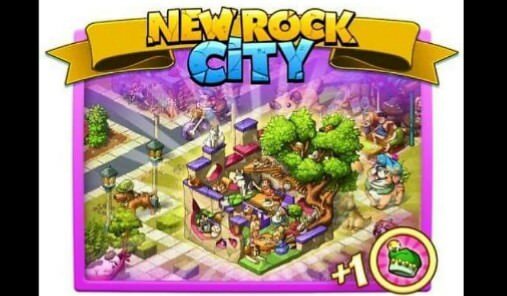 • dj stone is concerned about the lack of musicality in new rock city. Maybe he's right. I like to sing "we are going to rock you" or "I love rock 'n roll", but I would be singing lessons if I had the chance. And you? • dj stone has decided to create a society where I can learn to sing and other new rockers can play instruments of their choice. And you? 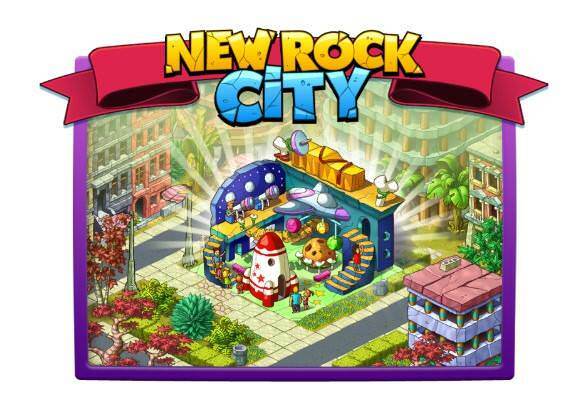 Visit new rock city and make sure you register for the lessons! • the end of the school year is approaching and the little rascal still has no credit for one of the lessons. He approached me and asked if I could help him with some tricks. I was not convinced and refused, but I think he has something to do. Can you keep an eye on him? NEW LANDS, quests, and challenges are just coming! I bring great news! 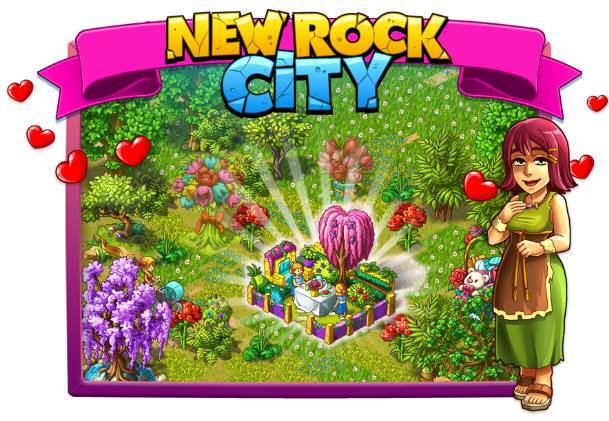 New Rock City grows bigger! Our expedition discovered new lands, which could be adapted to accommodate more Citizens. Don't waste your time and prepare for expanding your City! Soon we'll be honoring the memory of brave people, whom we own our freedom. 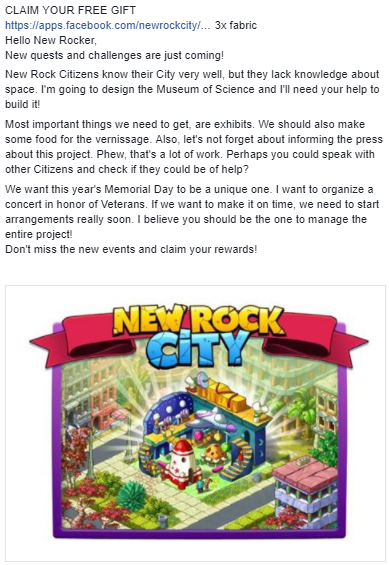 Citizens are really involved in making Rockefeller's idea of Independence Day fireworks show come to life. Will you join us? I must admit something - I really like chocolate! That's why when I first heard about Little Scamp's idea to create a Chocolate Fountain, I immediately volunteered to help. It would be wonderful if you accompanied me! New Missions and challenges are just coming! The little plague wants to thank his parents for everything they've done to him. Parent s' day is a perfect opportunity for this. He wants to prepare something unusual. I see you really care. Let's give him a hand! So the idea of little plague is really one of the kind. He wants to organize a pillow fight! Can you imagine? It might sound weird, but I think it comes straight from his heart. Wouldn't you like to see how it goes? Summer vacation break is coming. 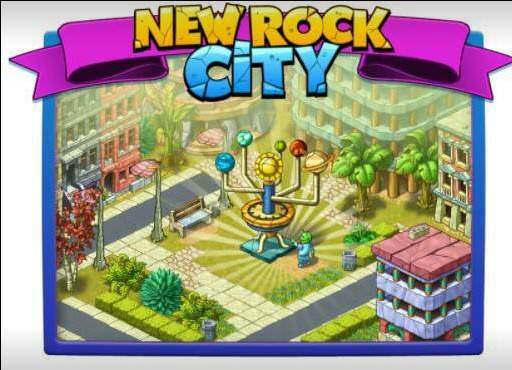 The Councilman needs to organise summer activities, but it is not safe, what new rock citizens would like to do more. Maybe you could help him take a poll? I'm sure he'll be grateful!